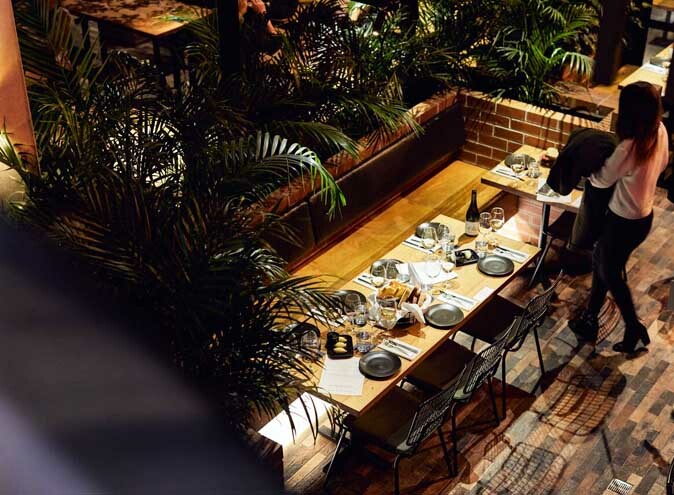 The search is over... celebrate at the Village Belle! 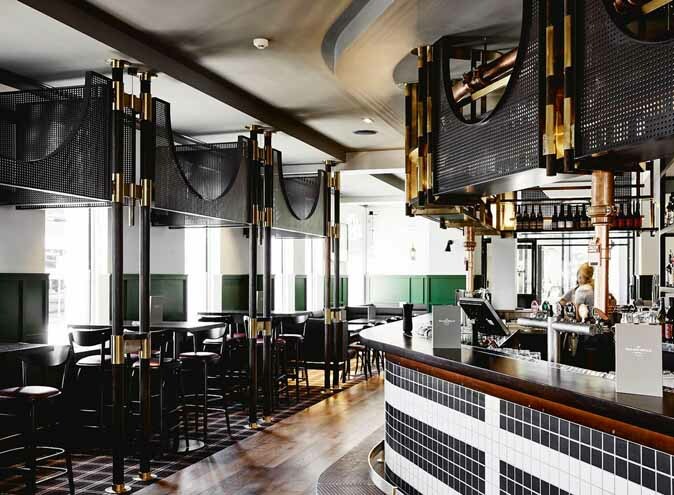 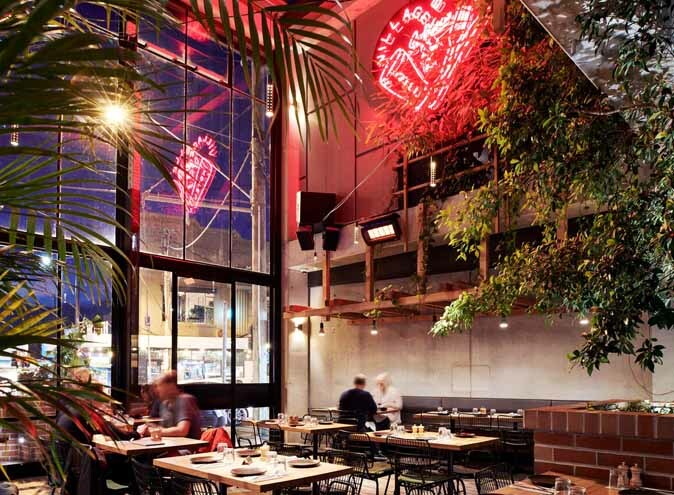 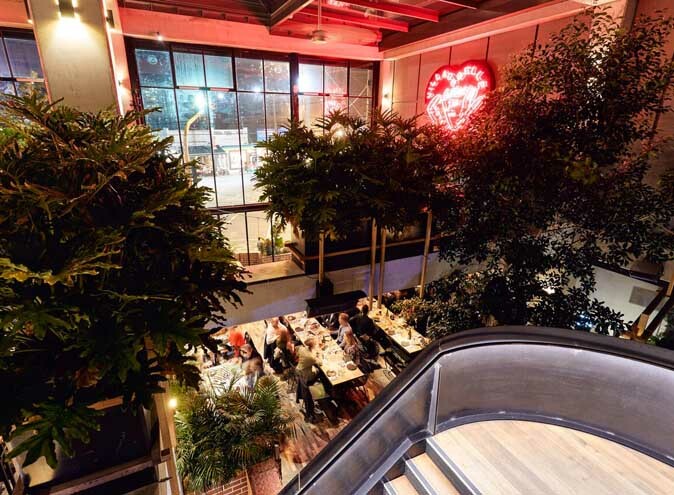 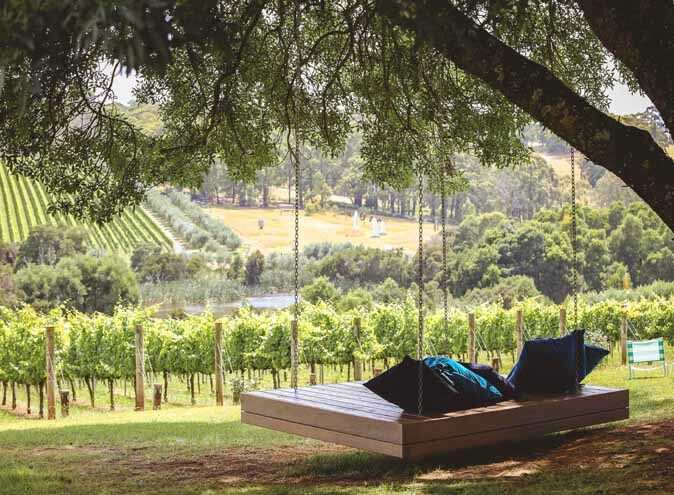 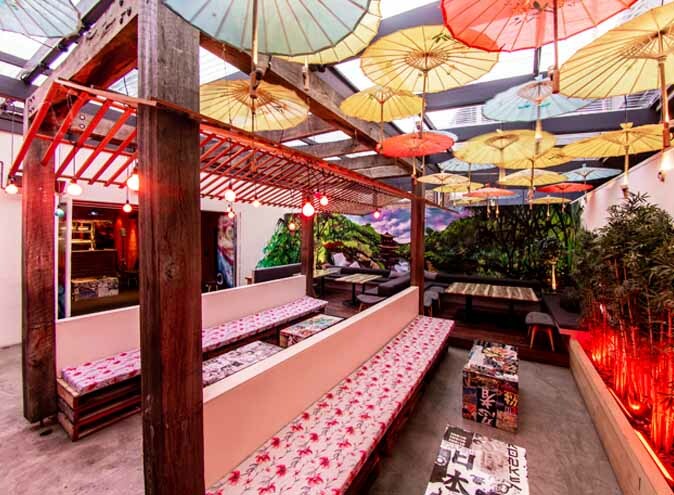 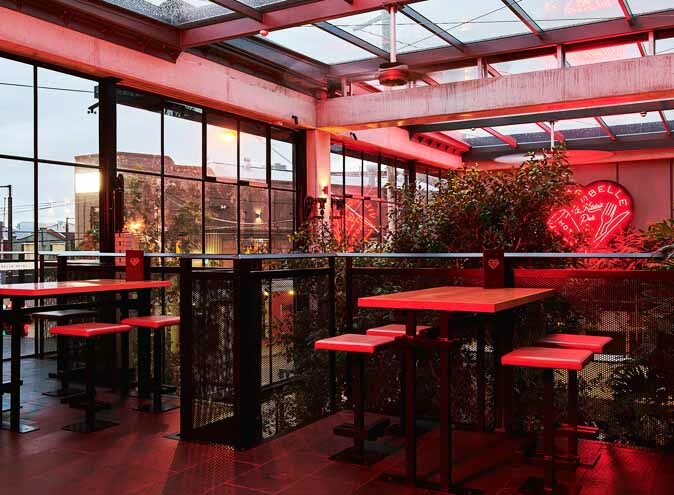 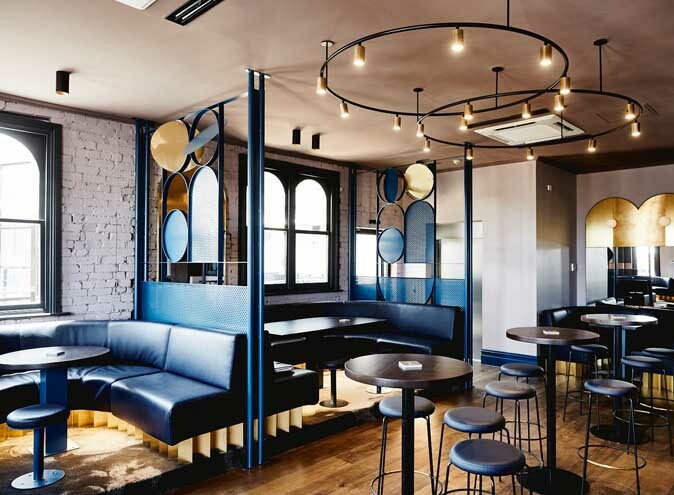 St Kilda’s newest kid on the block, The Village Belle is the perfect place for your next celebration. 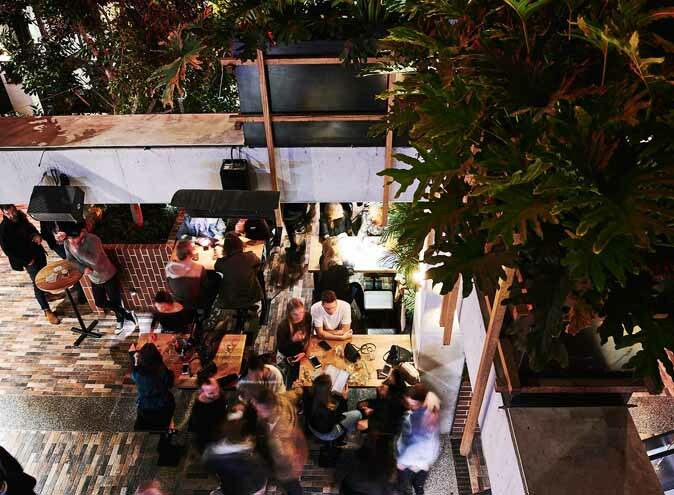 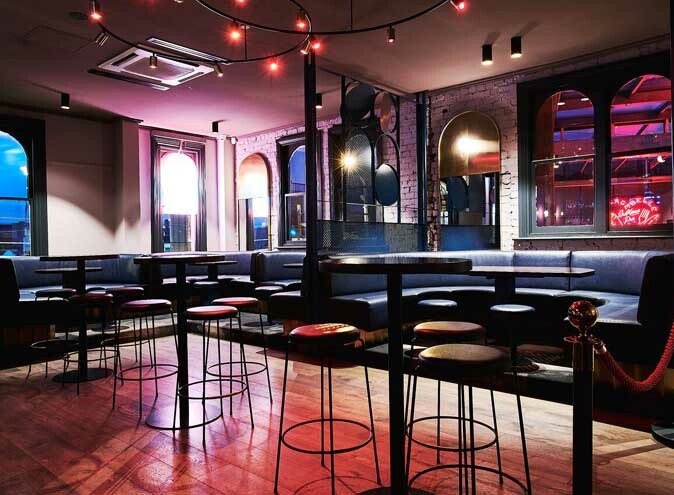 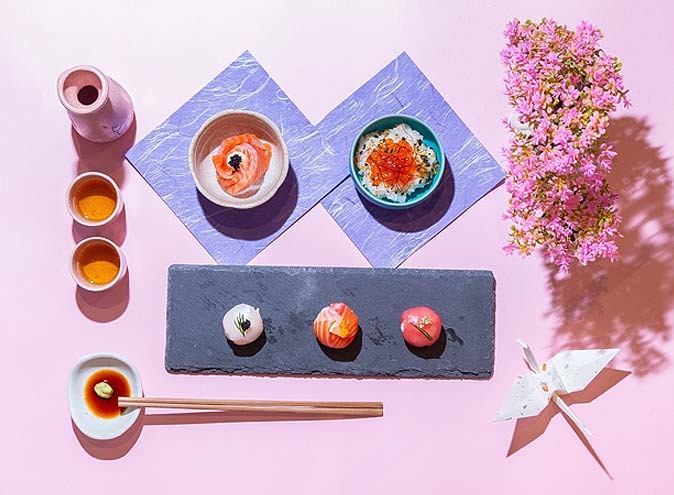 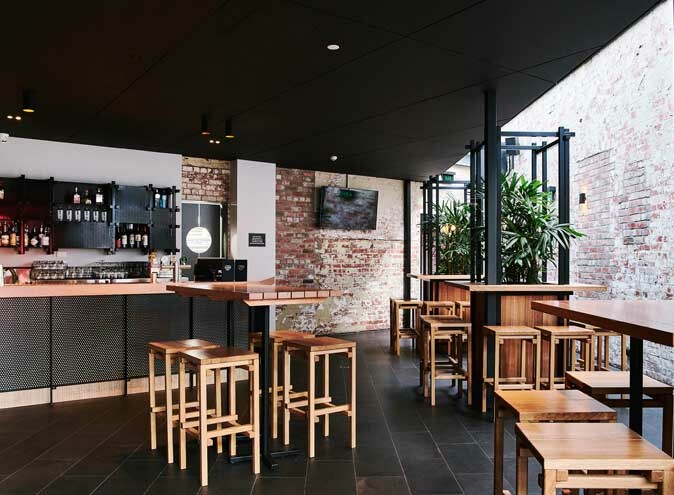 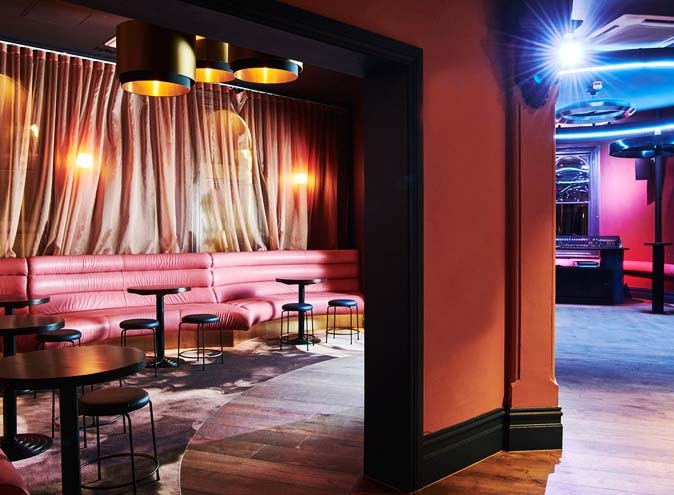 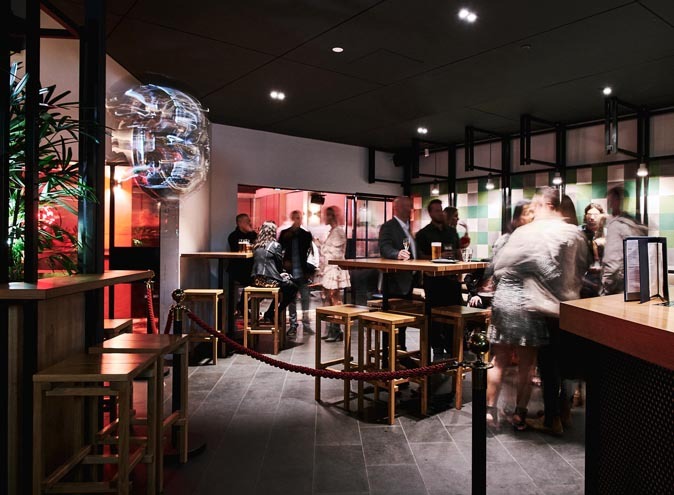 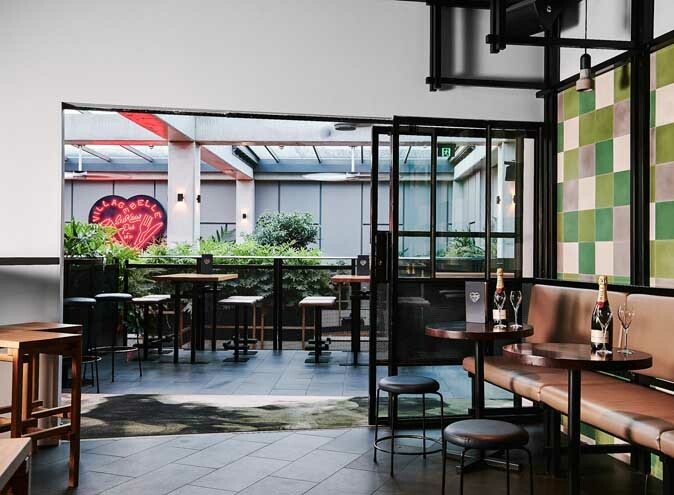 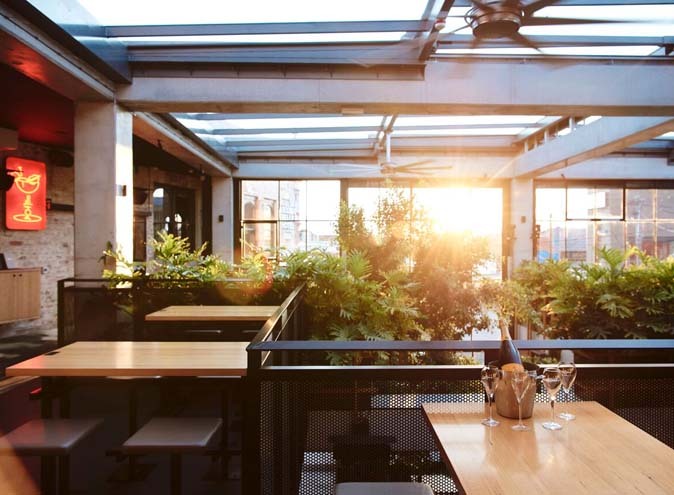 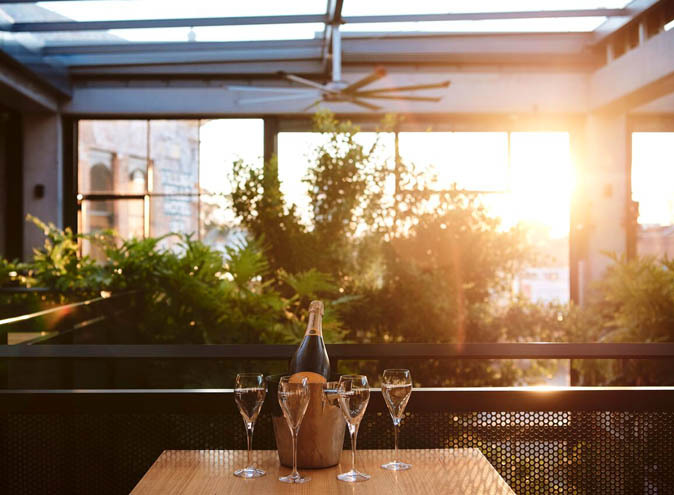 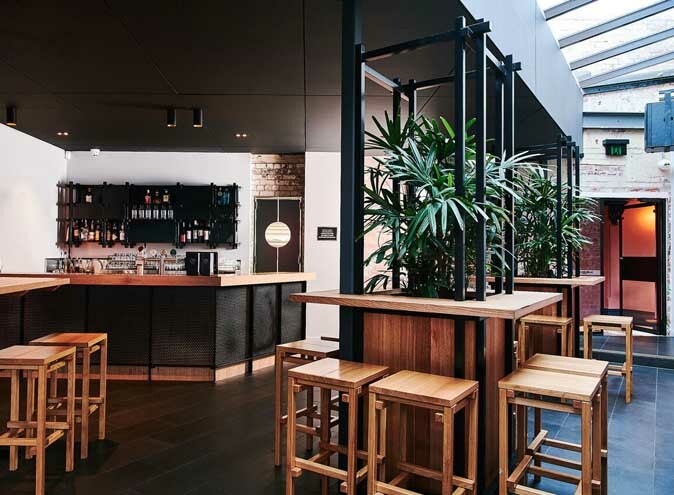 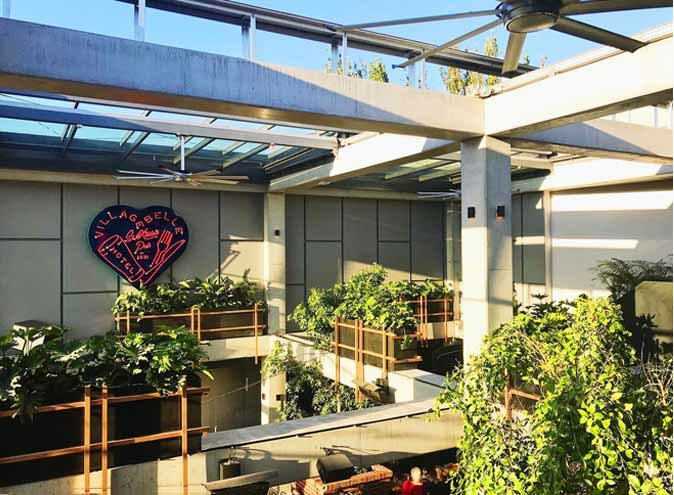 Their exclusive balcony bar, overlooking Melbourne’s iconic Acland Street is suitable for up to 70 guests and boast its own private bar, ample seating and standing room, complimentary AV, balcony access and a dedicated team of staff to look after you for the evening. 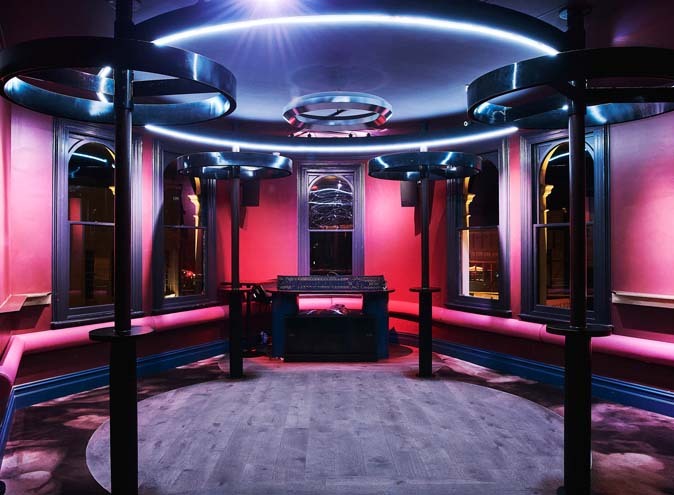 When you're not quite ready to wrap up the celebrations... 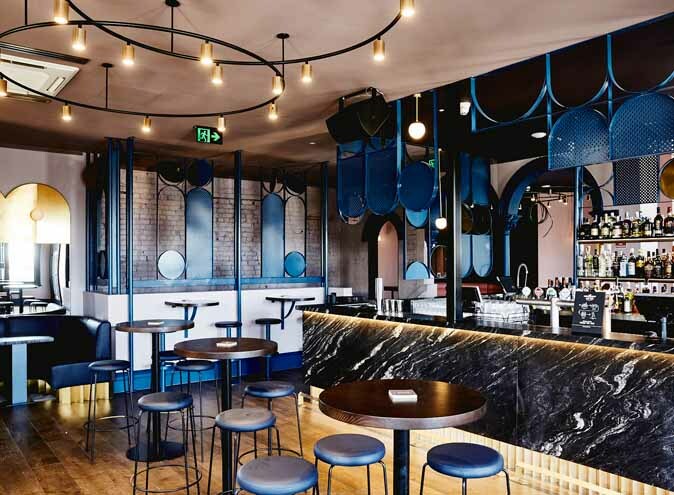 The Doulton is their sassy late night lounge and is the perfect way to finish the night, dancing to some of Melbourne’s best known DJ’s with a cocktail in hand. 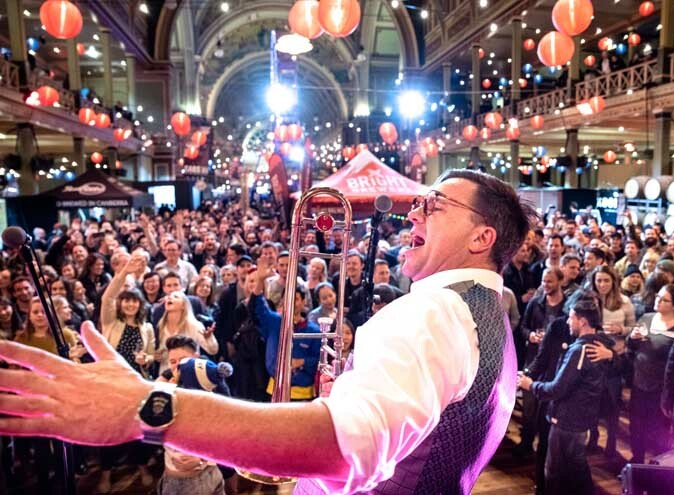 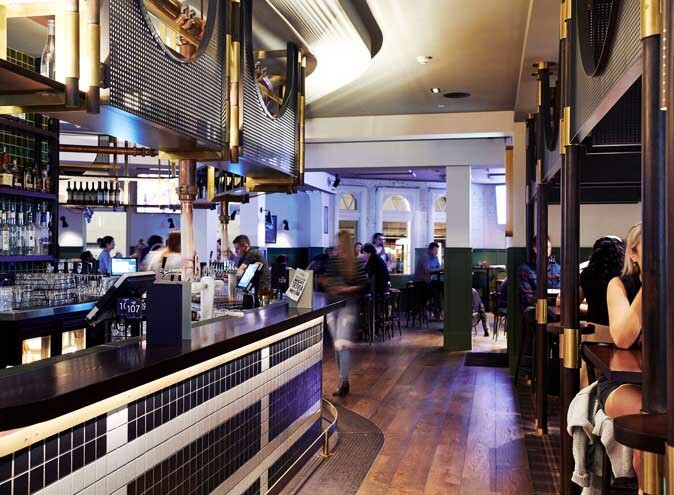 You and your guests are sure to have a night long remembered at St Kilda's top pub , The Village Belle!